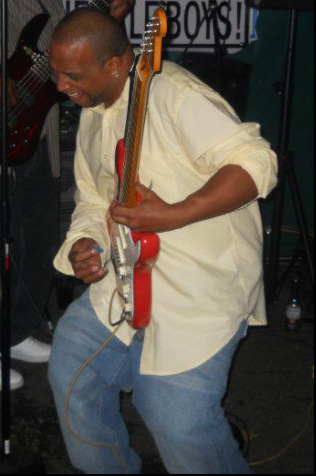 Clarence Conover is a former guitarist for T-Ray, and leader of the MPack Band. Besides his outrageous guitar skills, Clarence also plays keyboard and shifts over to bass. Clarence has released his first solo album, and comes back for fill in visits with us.